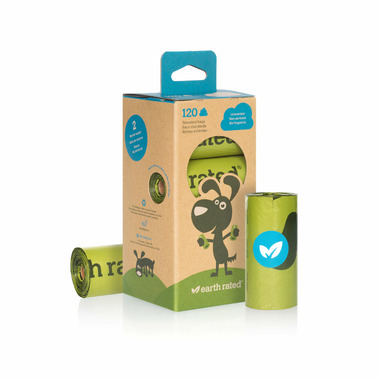 For pet owners who love Earth Rated bags but prefer a fragrance-free option, this box of 120 unscented bags is a great refill pack and fits most standard-sized leash dispensers. 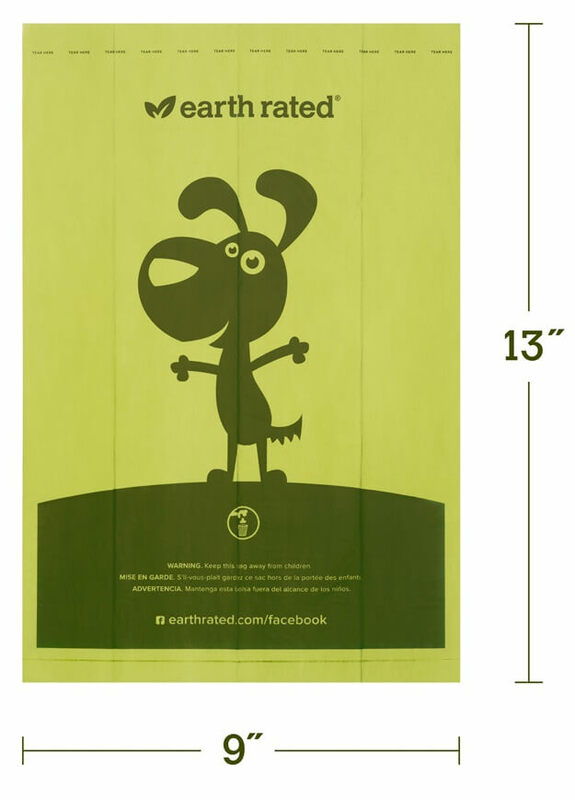 These Earth Rated dog waste bags are bigger, thicker, tougher and totally leak-proof! This product offers a combination of quality, affordability and sustainability. Even the rolls’ cores and packaging are made from recycled content!